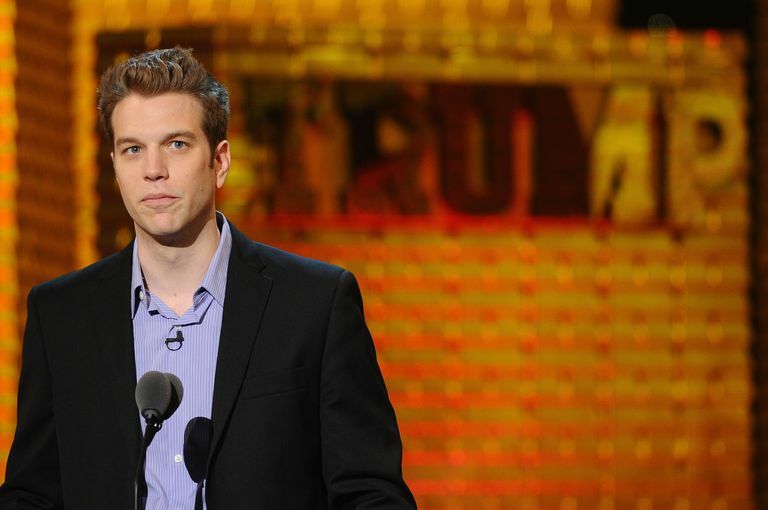 Comedian Anthony Jeselnik during the Comedy Central Roast of Donald Trump, recorded in New York City. Comedy Central aired the Roast of Donald Trump on March 15, 2011, featuring appearances by comedians Whitney Cummings, Jeffrey Ross, Lisa Lampanelli and more. Though the insults were fast and furious, there were some that stood out above the rest. Here's a rundown of the 20 best one-liners (not ranked by quality) heard at the roast. 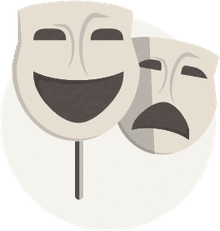 Several of the jokes were pretty racy, so those of you who are easily offended may not want to read on. (To Donald Trump) "You've got a great sense of humor. You've been so happy to embarrass yourself on Saturday Night Live and in the casino business."